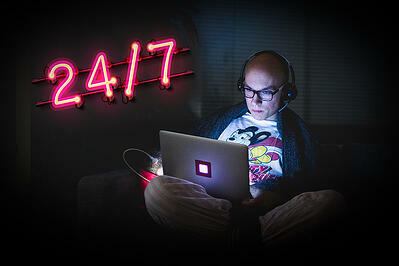 From the beginning of January, we are here for our customers 24/7. Every feature of Paytrail has been designed with you in mind. Features like automated, daily settlements to bank account, state-of-the-art fraud prevention systems and seamless shopping experience all work for you like no other payment system. Our service allows you to offer each customer their preferred payment method. Our service contains epayments to all Finnish banks, major credit and debit card payments, invoice and installment. Monitoring payments and managing accounting processes is easier with the Merchant Panel. Get a clear, versatile and comprehensive view of your payment traffic quickly. Go East was created to inspire and help Swedish ecommerce companies who are doing business in Finland.